Kalas returns to FabTech; North America’s largest metal forming, fabricating, welding and finishing trade event. This year’s show is in both the North and South Halls in Chicago’s McCormick Place; November 18-21, 2013. 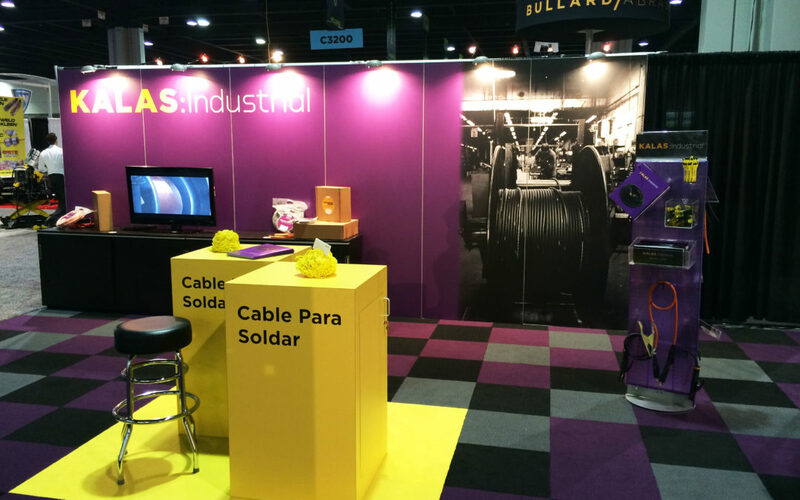 As a vertically integrated copper fabricator; Kalas will showcase its broad portfolio of wire and cable products, and custom programs & services designed to meet the unique needs of each customer. “FabTech creates a great opportunity to connect with both our domestic & export customers, and the overall welding industry. We look forward to this event each year, as it is the single largest welding trade show, and offers productive networking” comments Brian Slingluff; Kalas Vice-President of Markets and Products. 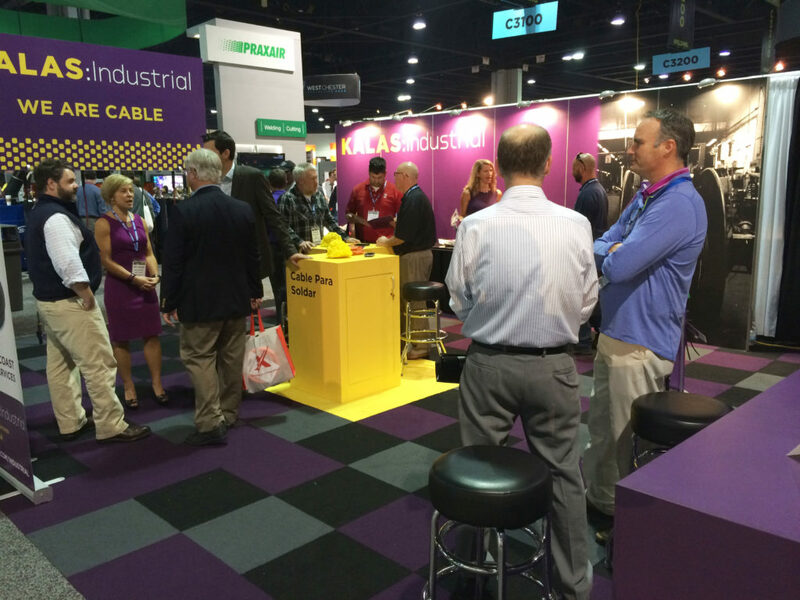 Stop by North Hall; booth N2429 and see us!